The recital of Keriat Shema commands center stage at the beginning of the Ma’ariv prayer. It is a biblical commandment to recite Keriat Shema at night and in the morning, as written in the paragraphs of Shema and V’Hayah Im Shamo’a, “When you lie down and when you get up.” It is also a mitzvah to remember the Exodus from Egypt during the day and at night, as it is written (Deuteronomy 16:3), “Therefore you will remember the day you left Egypt all the days of your life.” From the words “all the days” (kol yemei chayechah), Chazal learn that it is a mitzvah to remember the Exodus from Egypt both at day and at night (Mishnah Berachot 12:2). For that reason, the Vayomer paragraph is also recited at night, since the Exodus from Egypt is mentioned at its end. The Vayomer paragraph, which discusses the mitzvah of tzitzit, primarily applies to the day, and although one can fulfill the nighttime mitzvah of remembering the Exodus from Egypt with other verses, it is customary to remember the Exodus by reciting Vayomer, since these verses are familiar to all (Tosafot Yom Tov there). In addition, combined with the first two paragraphs of Shema, it contains 248 words (paralleling the 248 organs in the body as explained earlier in this book 15:12), and by reciting all three paragraphs, one completely accepts upon himself the yoke of Heaven (see 15:3-4 in this book. 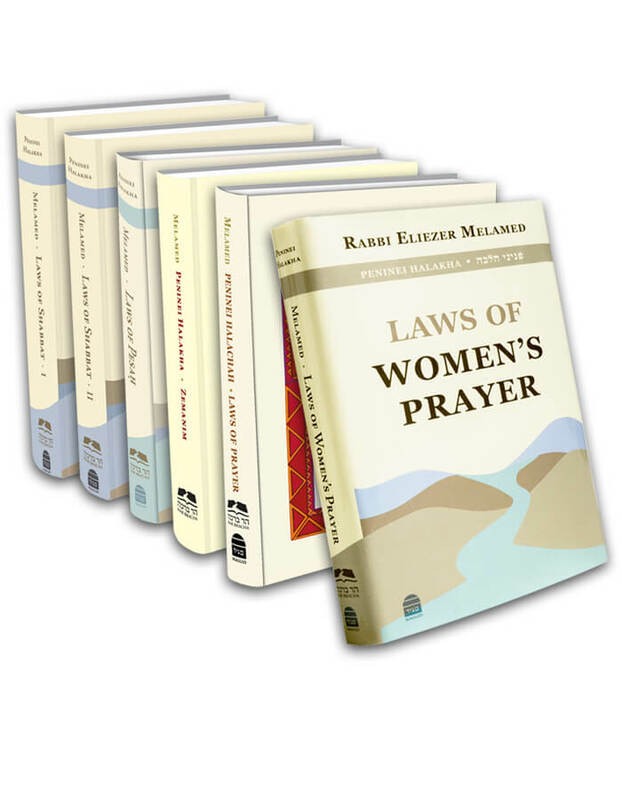 The detailed laws of Keriat Shema are clarified in chapter 15).